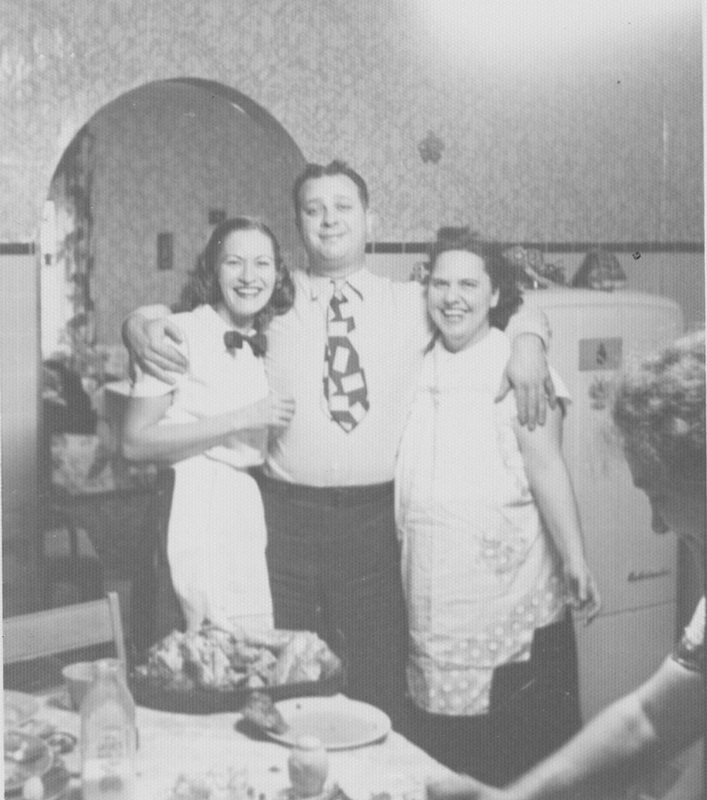 A young Ley family -- well, 3/7, anyway -- in the mid-1950s: Janet, Bobby, Betsy. Janet Ley Foutz | Gosh-Oh-Mine, Look Who’s 59! On the cable access version of the station, they’d even flash somebody’s baby picture up there, too. So, you’d see 43-year-old Ed Wallace grinning from under his Little League cap, or glimpse Susie Strauss sitting all alone in her baby pool, sucking her thumb disconsolately as she discovers that, no, birthday cakes don’t float, after all, even when they ARE shaped like old-fashioned Mississippi paddle-wheel boats. 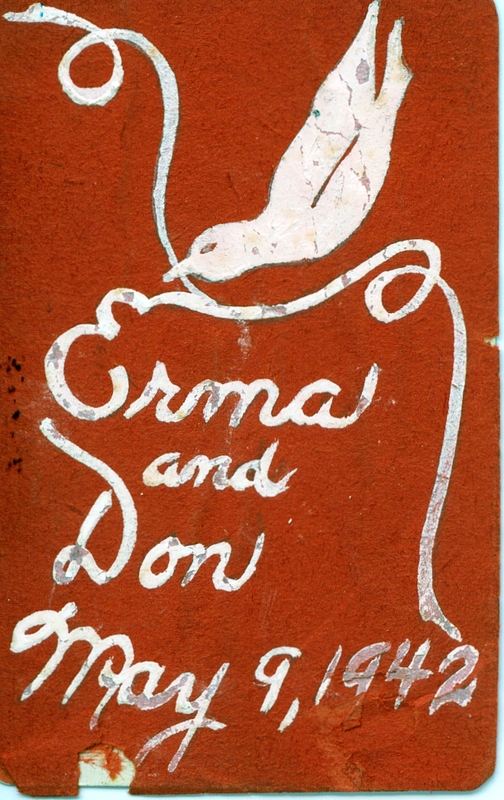 The point of this blog is to pause a moment and perhaps raise a pint (Corona, if you’ve got one) to my dear Mamba, otherwise known as Mama Joe, alternately identified as WOW (upside-down and backwards), legally 59 years young today. 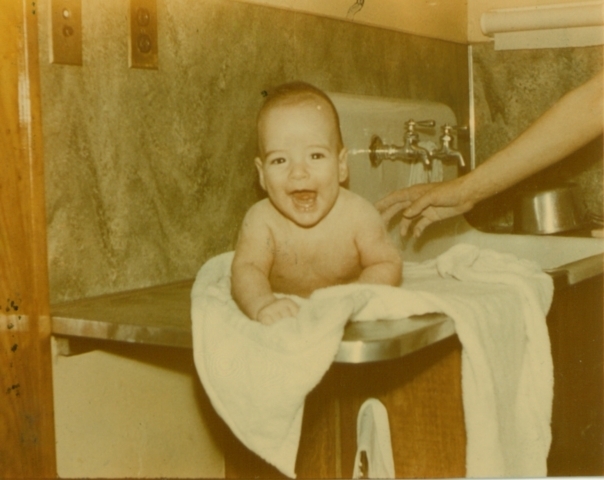 She entered this world on May 25, 1952, probably drew a mustache on the doctor, and as legend has it, passed my dad in his incubator on the way out the door sometime on or around June 5. 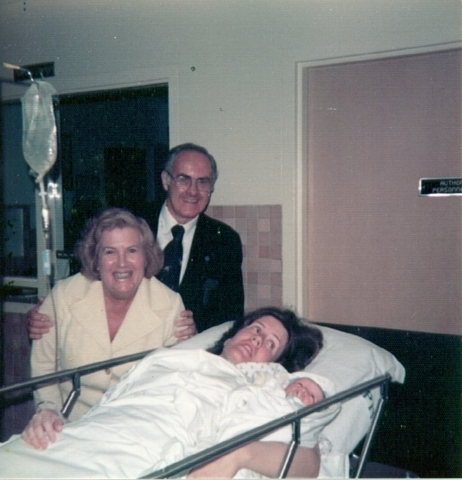 To lend this homage even the slightest air of genealogical credibility (ahem, ahem), Mom was named after her great-grandma Jannette Louise (Reese, or Rhys) Morgan, and grew close throughout childhood to an aunt, Janet Louise Curtis, with the same name. Which perhaps explains her continued fondness for all things Pittsburgh, excepting Terry Bradshaw. Perhaps she will one day have a grandson named John Louis. Or even Terry Bradshaw. In any case, it’s her day, so we all bow down. 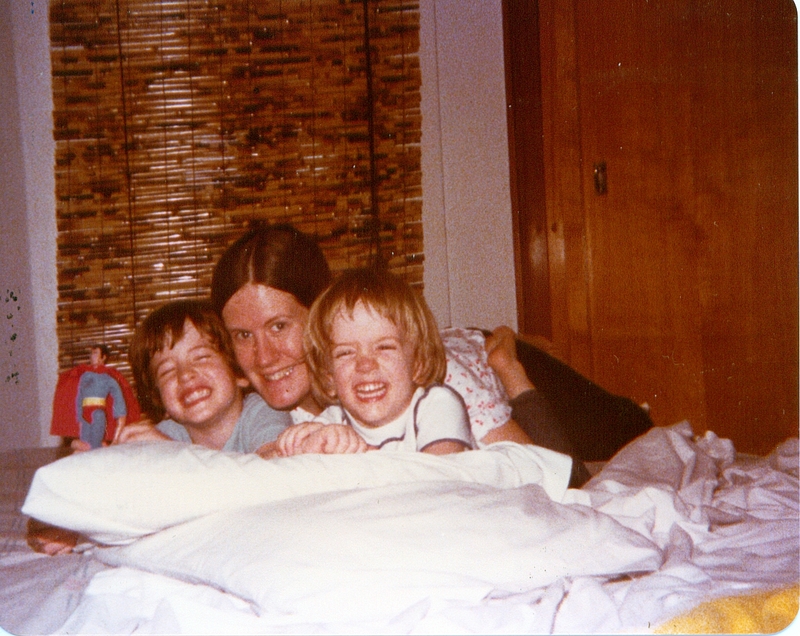 November, 1980: Superman, Colt, Mom and Dan. We had fun back then, didn't we? What say we reconvene around the campfire with a timely look at May’s movers and shakers in the Foutz-Ley family tree? It’s always neat to see how all the birthdays and weddings and, here, one passing line up. Cousin J.D. was born in 1972 to Don and Peggy (Jones) Foutz. 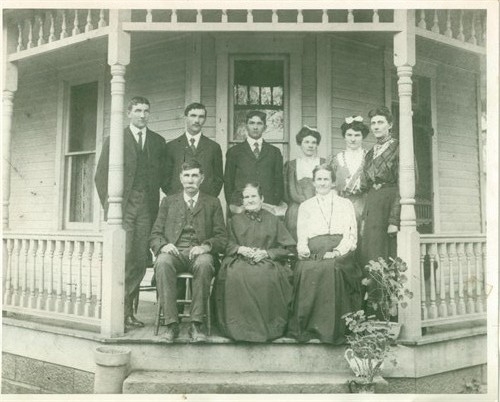 Still no word yet on whether Aunt Peg’s Joneses can be traced all the way back to our great-great-great grandmother Delilah Ann Jones (wife of Gideon Pfouts) of Harrison County. Happy 39th, J.D.! 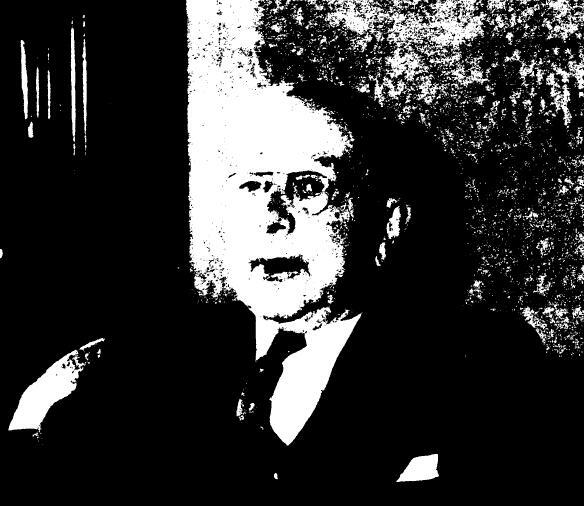 Great Uncle Roy, that is, oldest son of Vance and Laura (Zeigler) Foutz. Born in Dover, 1908. Died of a heart attack behind the wheel in 1953. 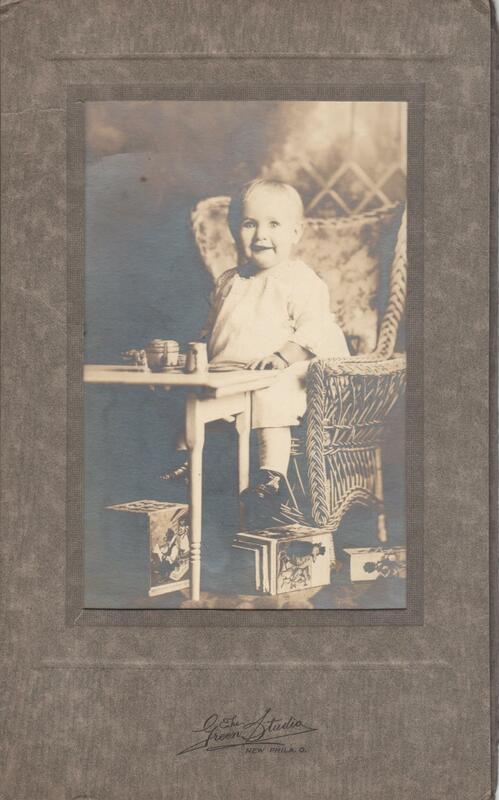 He would have been old enough to remember our great-great grandmother Rebecca (Caldwell) Foutz, who lived with her youngest son Vance’s family in Canal Dover in the 1910s. 1914. They were both 21. 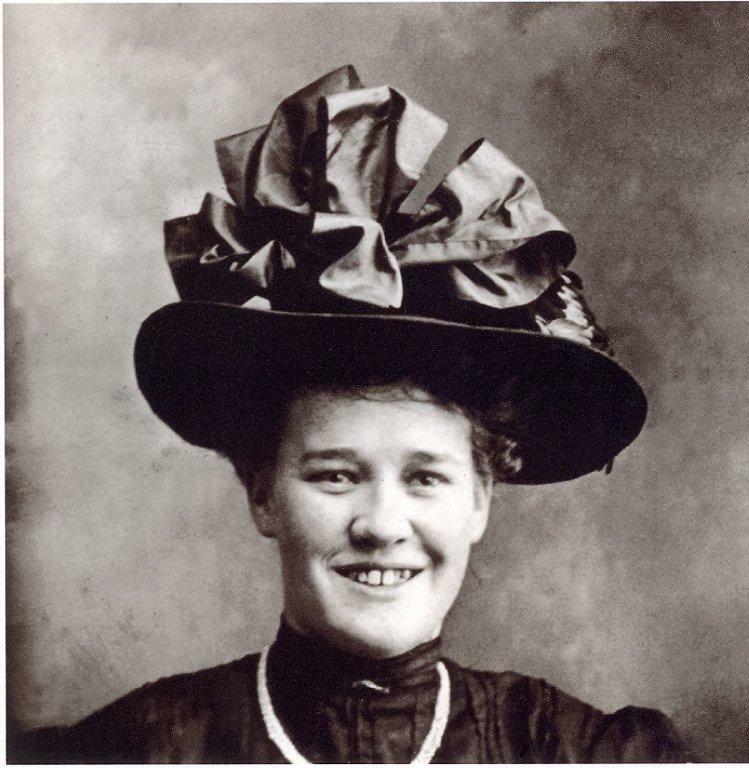 She was from Carnegie, Pa., the daughter of Welsh immigrants. 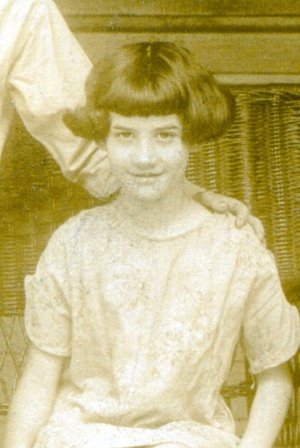 Her father, a steelworker and owner of the Hotel Morgan, died when she was 5. 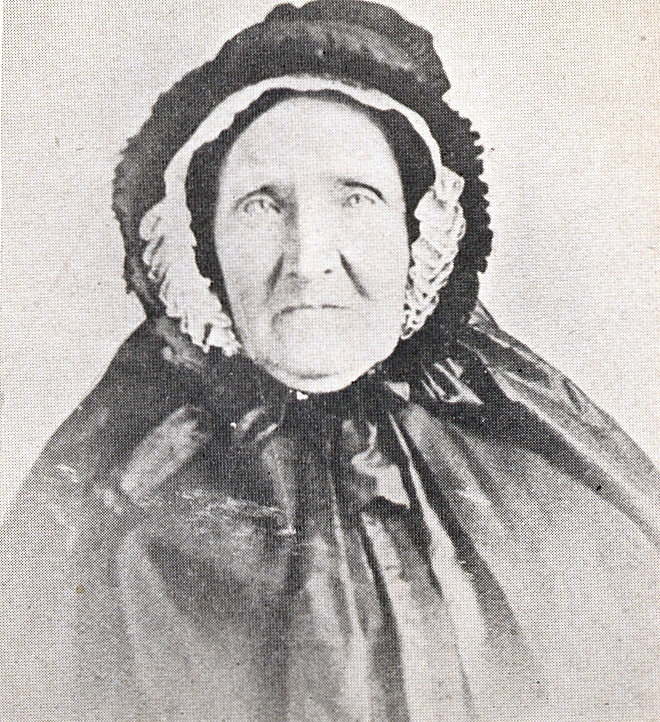 Her mother, Janet Louise (Reese) Morgan, had passed away only three months’ prior. Beatrice’s (M.A. to you and me) family had lived in Dover for awhile before returning to Carnegie a year or so before her mother’s death. 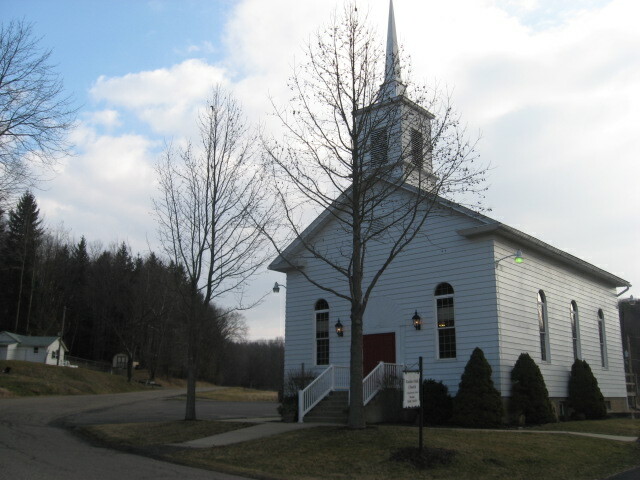 An older sister, Jennet Morgan Richardson, was a resident of Dover at the time of our great-great grandmother’s death, and our great-grandmother’s wedding. R.O.’s parents were both around. 100th anniversary of his birth, in fact. 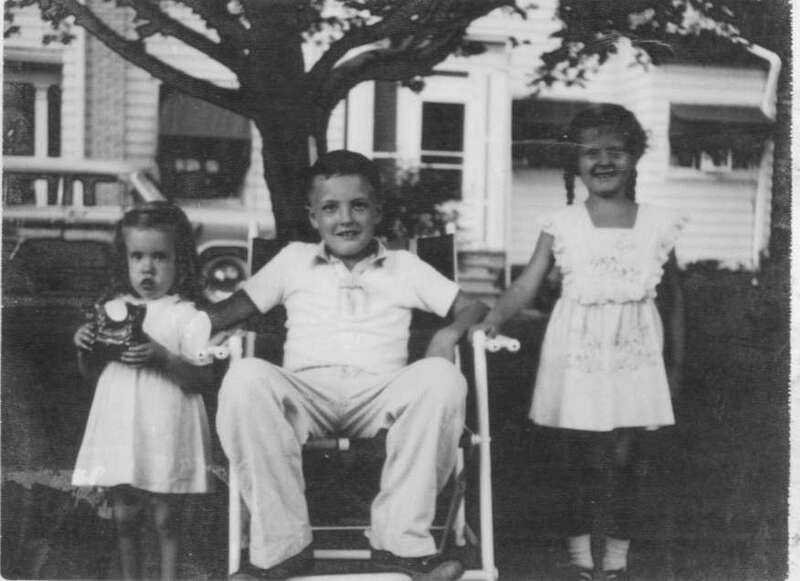 Great Uncle Carl was the second son of Vance and Laura. Born in Dover, 1911. 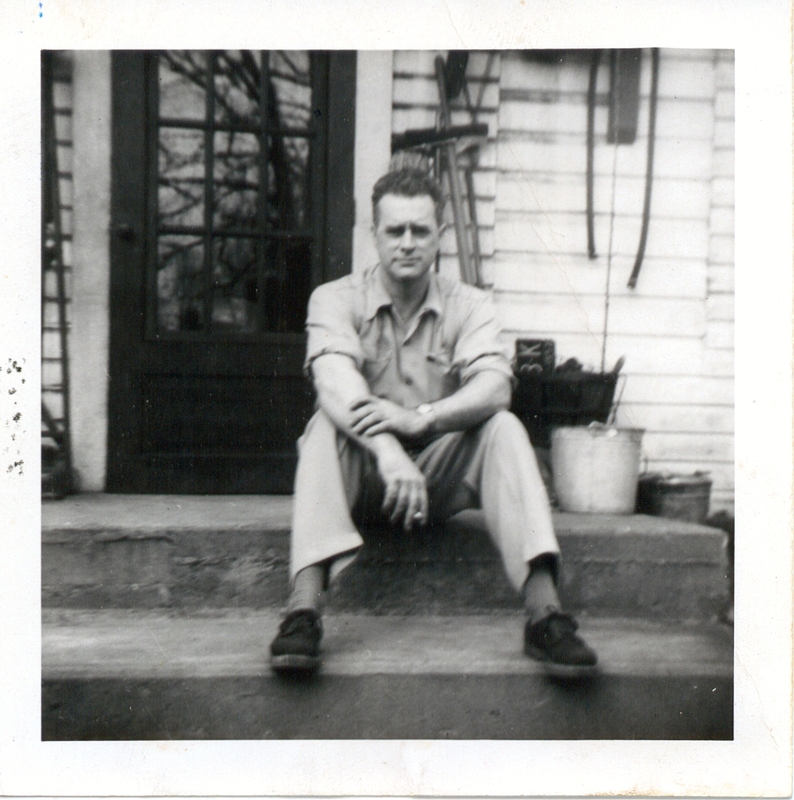 Worked in the steel mill alongside his father and two brothers (the other being my grandpa, Don Foutz) before moving to Florida, where he passed away in 1972. 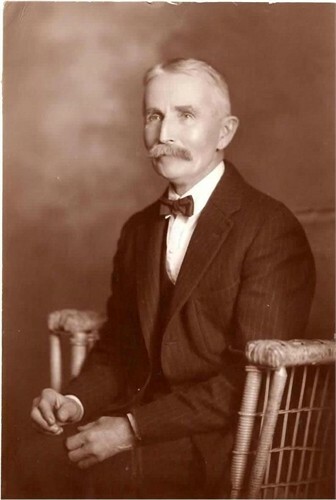 Born in 1879 in Canal Dover, he was a nephew of my great-great grandfather, Franklin Eli Weible. In 1904, he would marry Minnie Mae Ley, daughter of my great-great-great grandfather Augustus Ley. 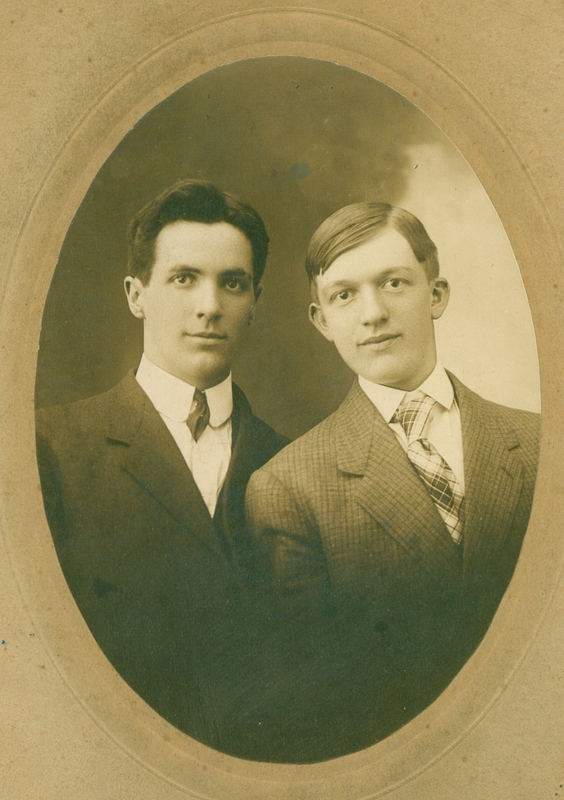 Eventually, Minnie’s third nephew, Robert Earl Ley Jr. would marry Edwin’s first cousin once removed, Suzanne Abbott Weible — my grandparents. My grandparents. In 1942, at Grace Evangelical Lutheran Church in Dover, where my great-grandfather (on Mom’s side) Robert Earl Ley Sr. was a parishioner. 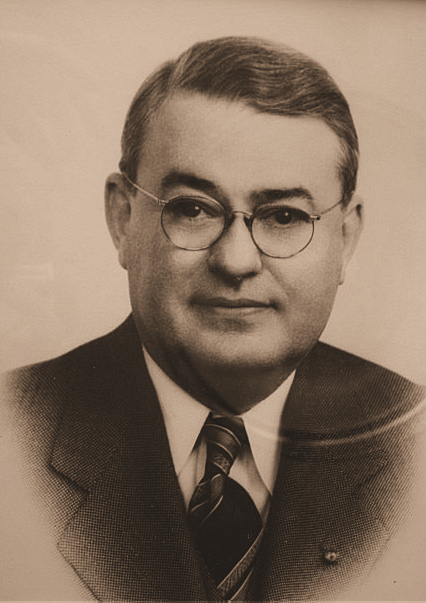 He was a 1932 graduate of Dover High School, a former star football player who had worked in and around Dover following a brief stint at Ohio State University. 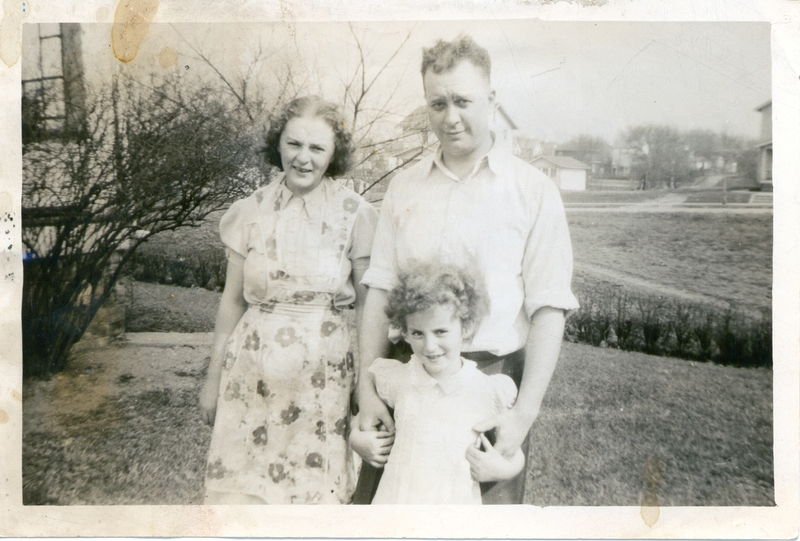 She was a 1939 graduate of crosstown New Philadelphia, and a secretary in the offices of Greer Steel. 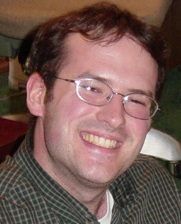 Grandson of my great-great grandfather Jonathan Foutz’s younger brother Nathaniel. Myron celebrates his 88th this year. Congrats, cousin Foutzes! Our darling cousin in Hawaii, youngest grape of Bob and Sue Ley’s bunch until my youngest bro Sam came along, is 26 this year. Sam, as most junior grape, will be 25 come July. Distant cousin and partner in full-contact genealogy, Dawn is the great-great granddaughter of my great-grandpa Vance Foutz’s older sister, Ida Foutz Moreland. She is taking over age 34 almost a month before I give it up for 35, but that’s all right. I know she’ll make good use of it. Second son of great-great grandparents Thomas and Janet Morgan. 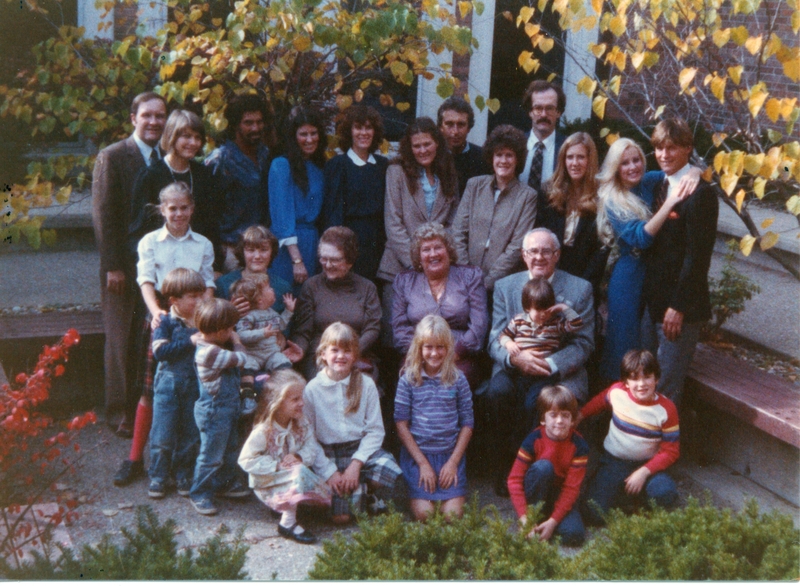 (Their oldest child’s name was William, which could provide a clue to either Thomas’ or Janet’s fathers’ names.) He lived almost his entire life in Carnegie, Pa., where he passed away in 1923 at age 46. 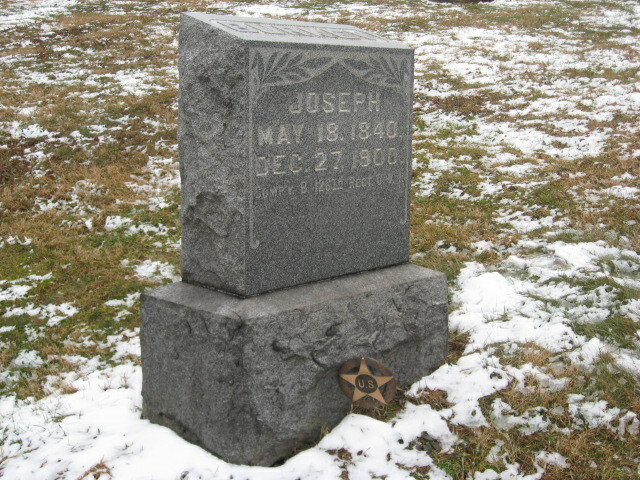 He’s buried with his parents in Chartiers Cemetery. 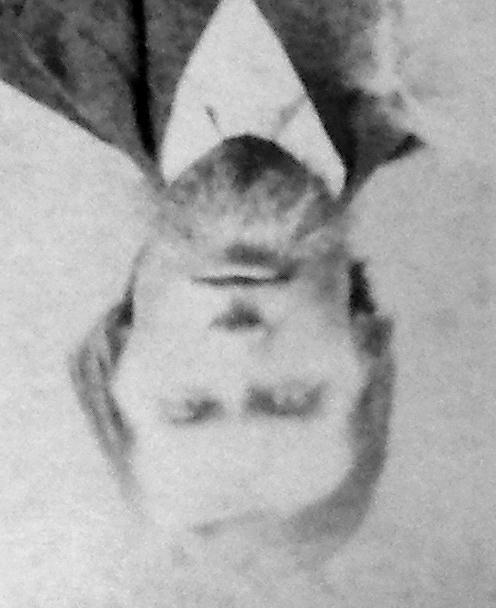 Third great grandfather, father to Annie Burkey (who would marry Clement Johnson). 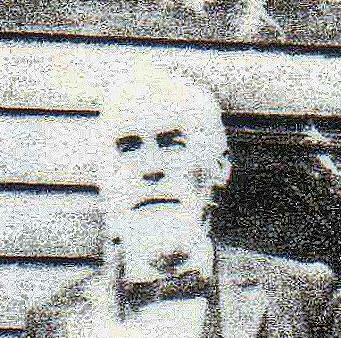 Born in 1839, he was a veteran of the Civil War. He is buried in New Cumberland Cemetery, near Atwood Lake. 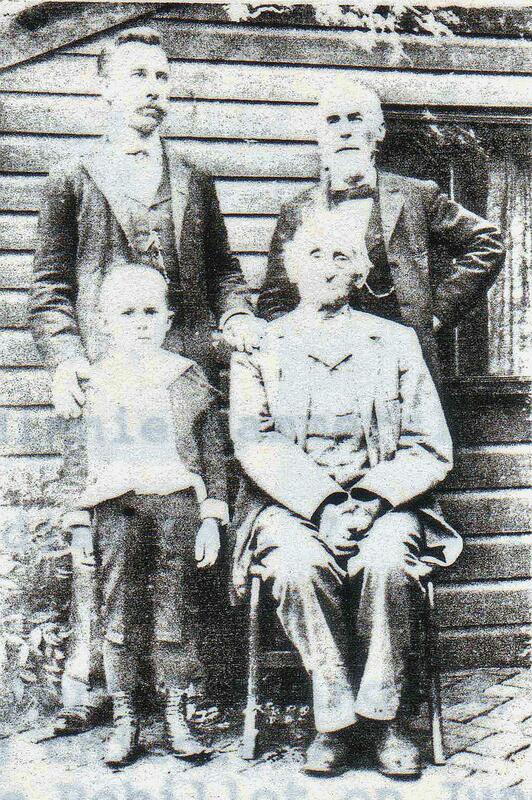 Great-great grandfather J.J. Zeigler was born in 1827 in Baden-Wurttemberg, Germany. 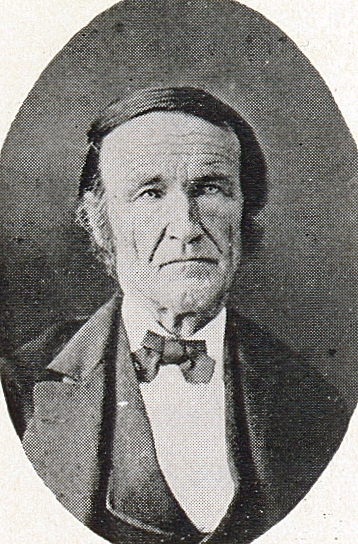 He emigrated to America as a young man and married another German immigrant, Elizabeth Duerr. They farmed near Zoar. His death in 1897, when my great-grandmother Laura Zeigler Foutz was a teenager, remains a mystery. Laura’s daughters-in-law claim he was shot, but I haven’t been able to find any corresponding death certificate or newspaper story to verify that family legend. Mom! 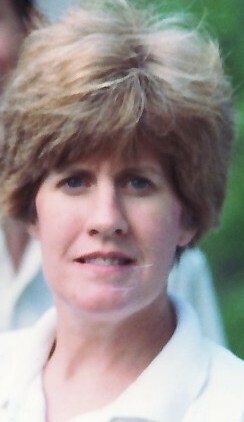 Born in 1952 in Dover, Ohio. Happy 59th! 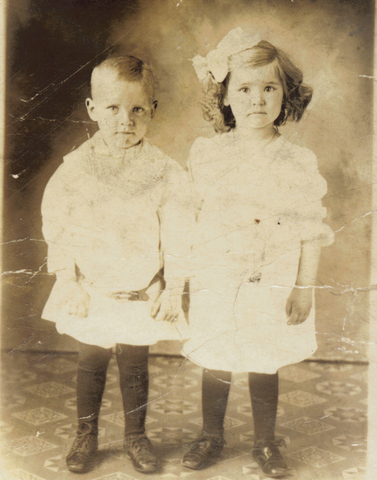 Thomas’s birthday was also the same day his mother-in-law, my great-great grandmother, died in 1915 at age 67. At the time, as mentioned above, she was living with my great-grandfather Vance, great-grandmother Laura, and their three sons, Roy, Carl and Don. Sister Doris wouldn’t come along until May 1917 (see below). In 1824, according to her gravestone. 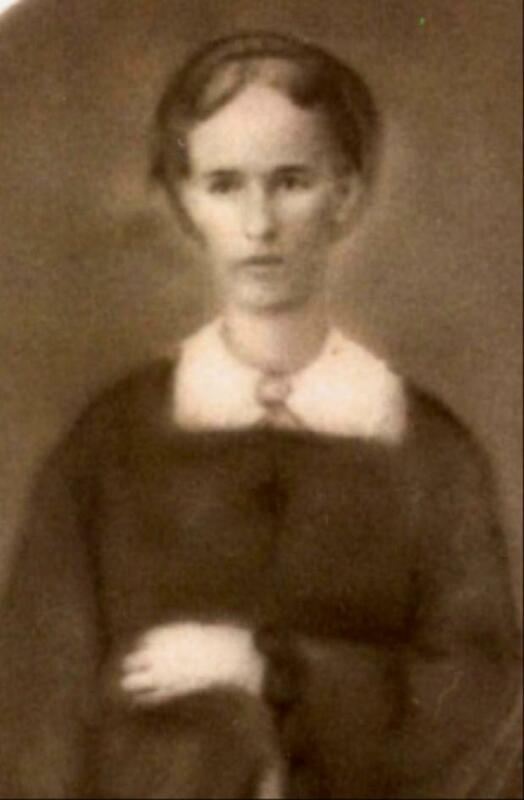 She’s my great-great-great grandmother, grandma to Viola Mae (Palmer) Johnson. And that concludes our wrap-up of May milestones. Make it a memorable one, everybody!